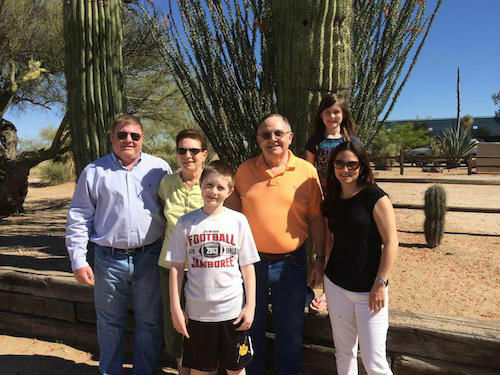 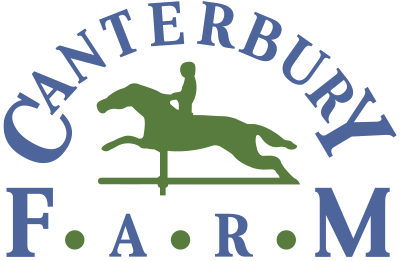 2018 An Excellent Year – Ready for 2019! 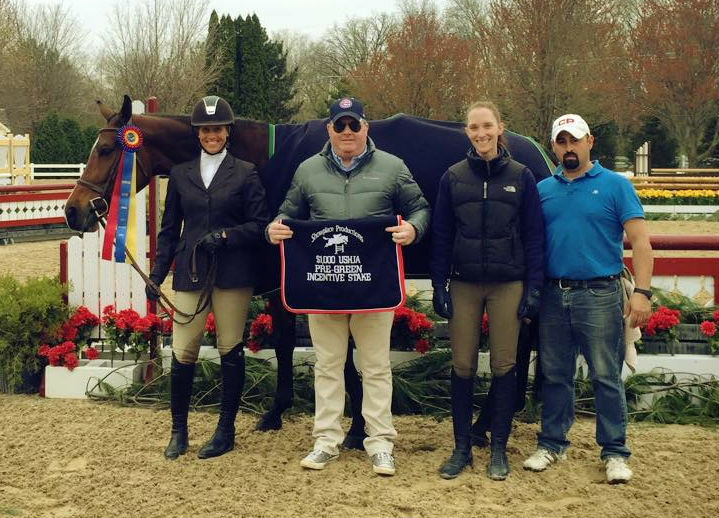 Congratulations Caitlyn, Michelle and Cassius! 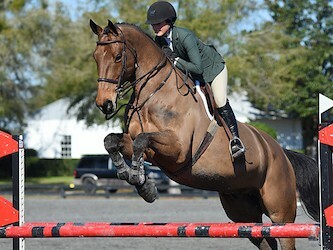 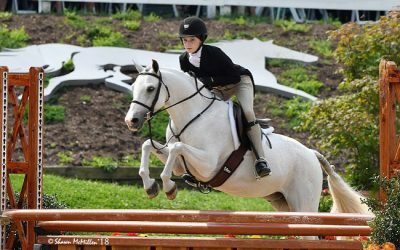 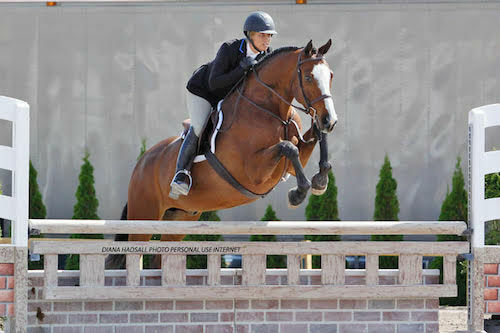 Caitlyn Shiels and Cassius Win $5,000 USHJA National Hunter Derby at Chicago Festival of the Horse! 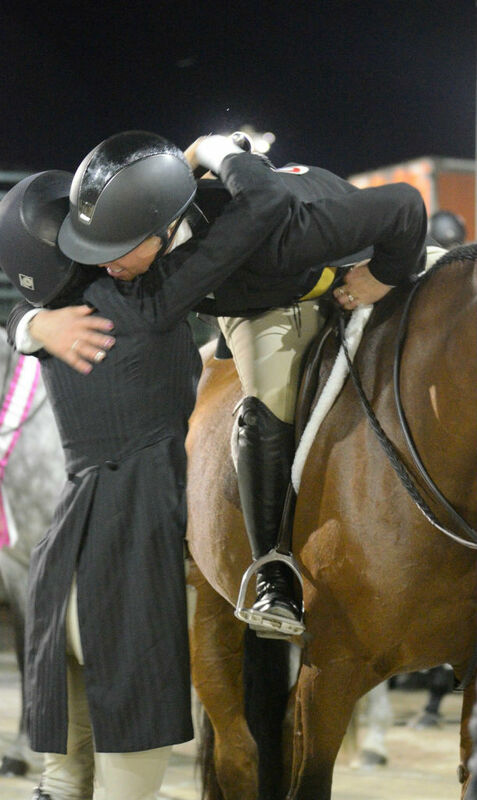 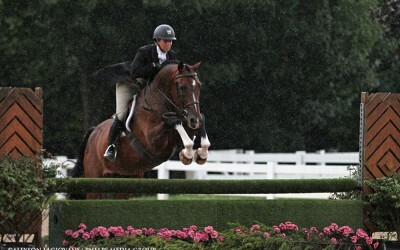 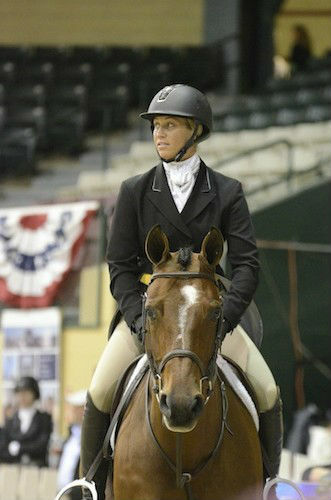 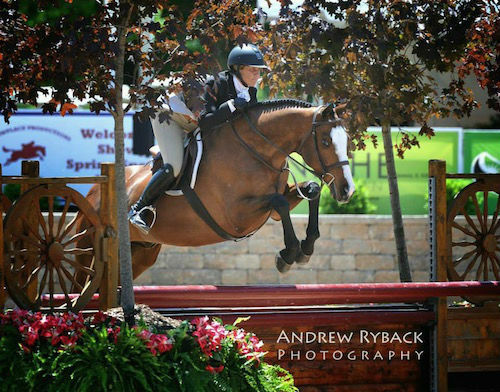 Caitlyn Shiels and Cassius Take 2nd at USHJA National Hunter Derby! 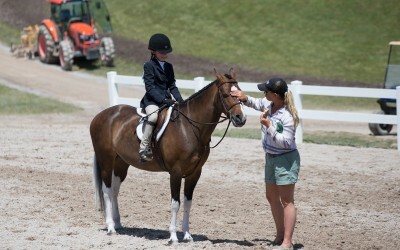 We are thrilled to share that Caitlyn and Cassius took the prize at Traverse City; take a look below! 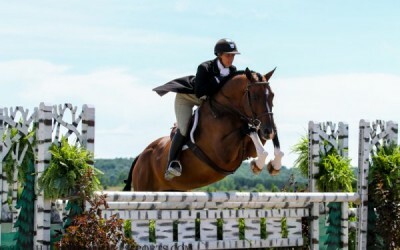 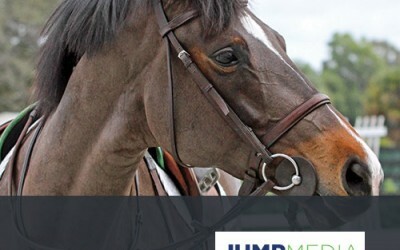 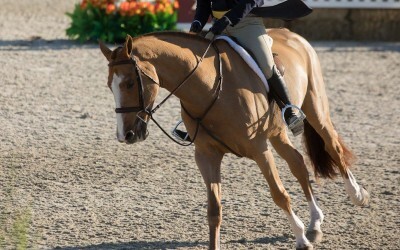 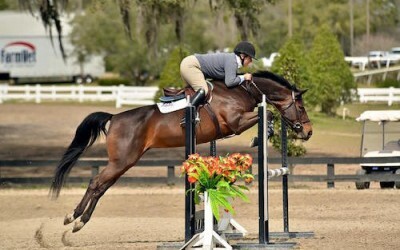 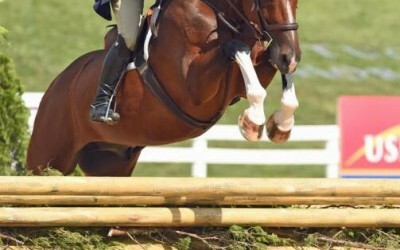 Cassius $5000 National Hunter Derby GLEF 3 from Canterbury Farm Chicago on Vimeo. 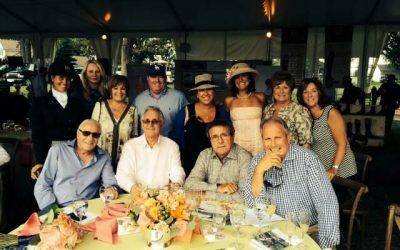 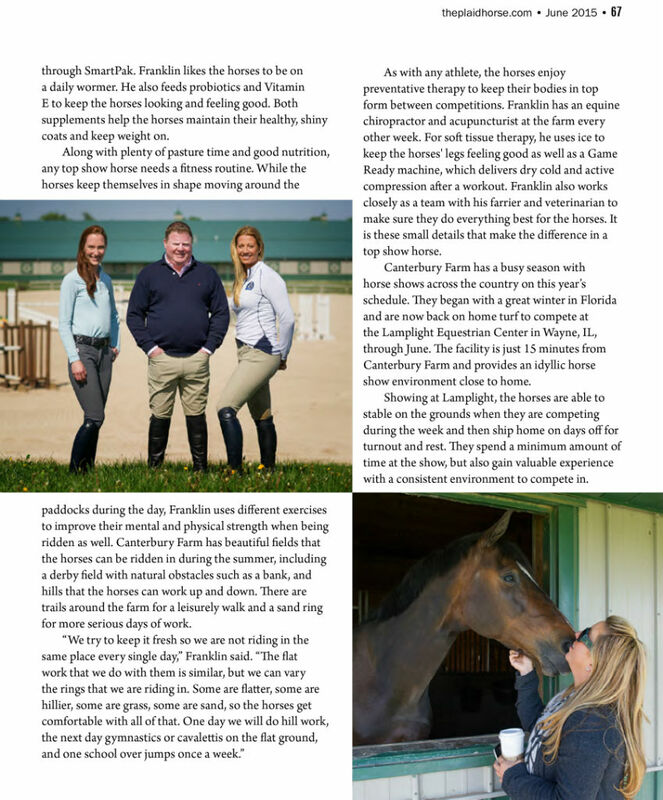 Canterbury Farm's Michelle Durpetti is featured along with Moody Blues in this feature within The Chronicle of the Horse, check it out below.